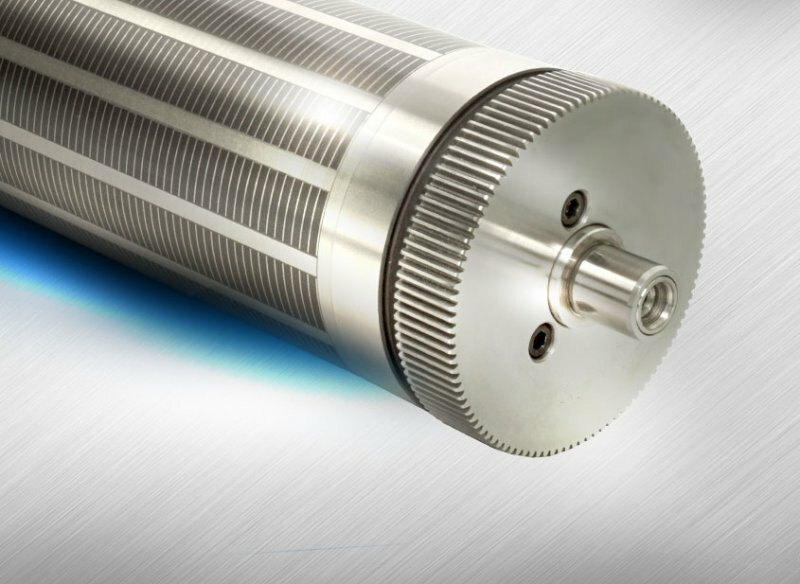 Magnetic cylinders are made to the customer’s specifications and according to the printing machine type. Cylinders are produced with a max. tolerance of +/- 3 microns. They are delivered with the gear. 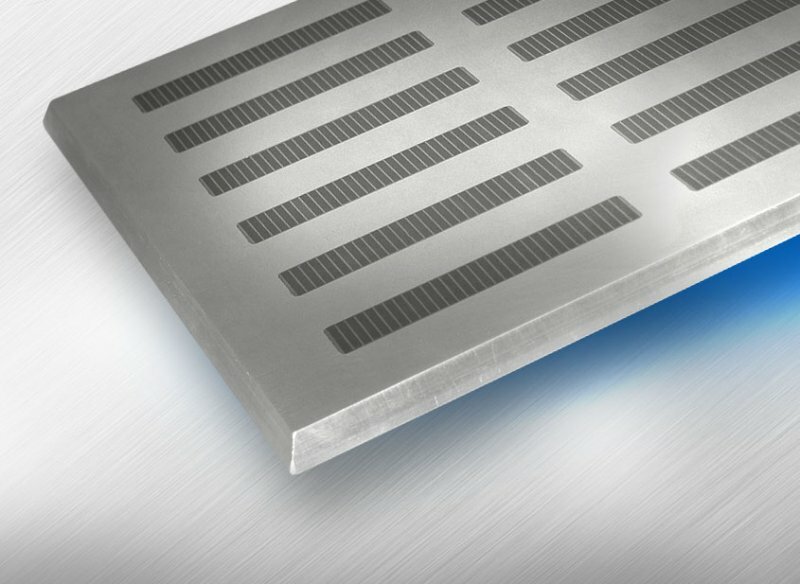 A magnetic plate is an alternative to conventional cutter-type dies. Using it together with our blade-type cutting dies will give you maximum cut quality with any required label shape. Plates are supplied for standard machines or custom-made. These cylinders are used with cutting dies where small parts must be removed from the cut material. They are a full-value alternative to hard air cutting cylinders but the cutting dies are flexible. They are made to order and are very versatile. Top-quality magnetic cylinders or flat magnetic plates are needed to get the best from blade-type cutting dies. Our magnetic rollers and plates are produced using up-to-date technology with the greatest emphasis on quality and tolerances. This also guarantees the maximum force of the magnetic segments and gives the rollers and plates a long service life. We can meet all the requirements of our customers, incl. 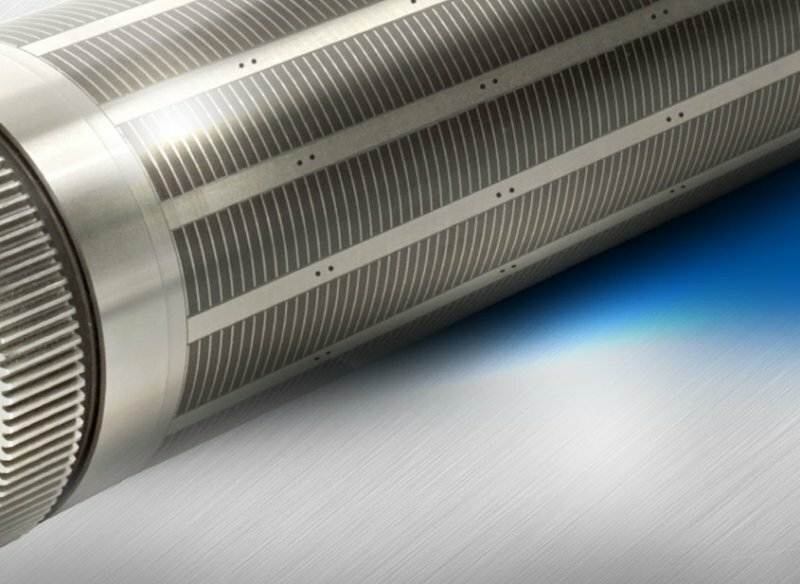 checks and repairs of existing magnetic rollers and plates. We also check existing magnetic rollers and can design and carry out repairs.